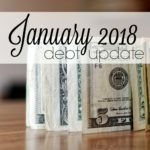 Each month I chronicle our progress on our debt free journey. 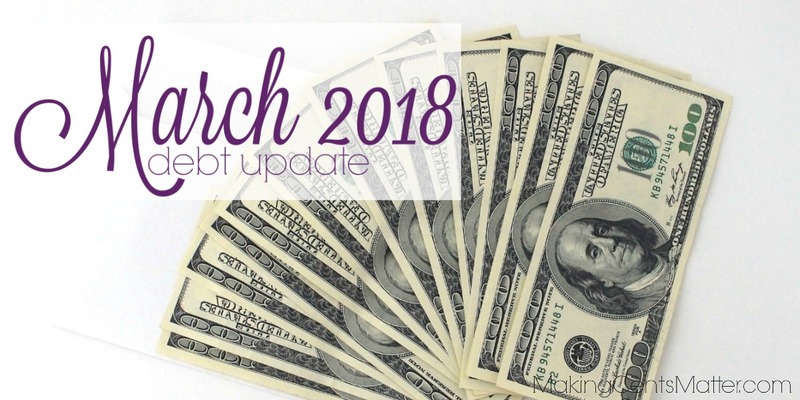 This is how we did for March 2018. 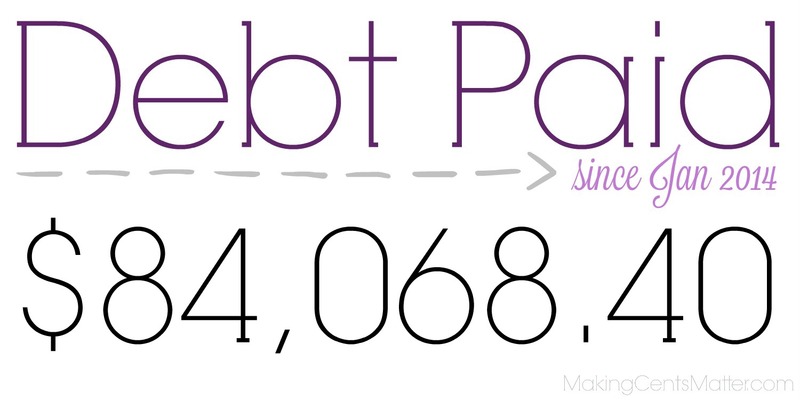 In March, we paid $1,145.38 on debt. You’ll see from above that we’ve added another credit card to the list. 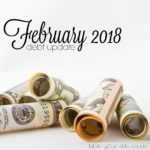 That’s the biggest change for the month, and if you read my 2018 Goals Q1 Update, you’ll know why. 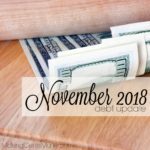 I have been debating for a while whether I should transfer a portion of the balance to a “0% for a certain term” card to get out from under the interest charge each month. The pros outweighed the cons. So this month I finally did it. 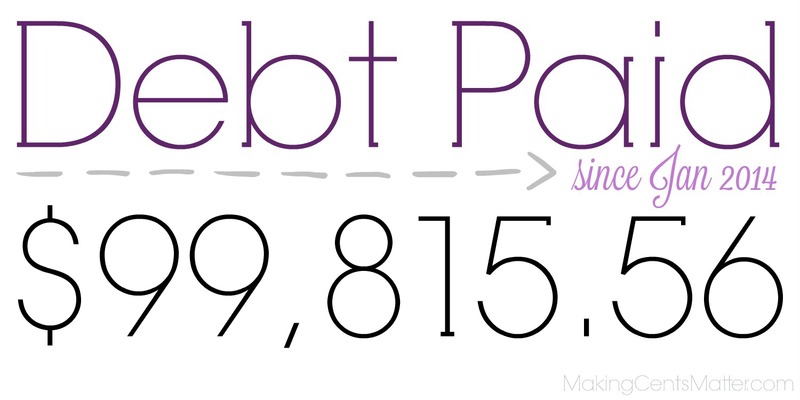 I’m sick of paying $108 in interest charges to this one card each month, so we’re getting out from it. 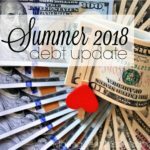 I can get the balance paid off in 18 months, the term of the 0% transfer. 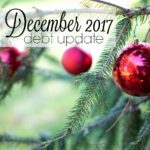 But with saving up for orthodontic payments, and making payments for the last half of the year, I don’t think I’ll be able to get them paid off by December this year. 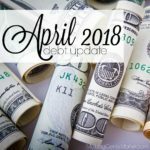 The plus side is not only will we be saving ourselves on interest each month, but that’s more money that can go towards actually paying off the debt each month rather than being eaten up by interest charges. Since making the transfer, my minimum payment on the first card have gone down by more than half. And because of when I made the transfer, I don’t owe on it until May 6th. Because of when this is posting and when the due date is set up on the card, I don’t know what the minimum payment will be yet, but we’ll cross that bridge when we get there. Our power was out for almost 36 hours at the beginning of the month, which meant almost 36 hours of running our generator to make sure the fire kept the house warm. Almost $100 in fuel for the generator, which I don’t consider an “emergency”, and just took from our regular budget for the month. I also spent more on fuel for my car at the beginning of the month driving to town to pick up Bookworm at the high school during their tech week rehersals for Seussical. Next month I have a baby shower to attend, and I’ve been slowly purchasing an item here and there over the last few weeks. 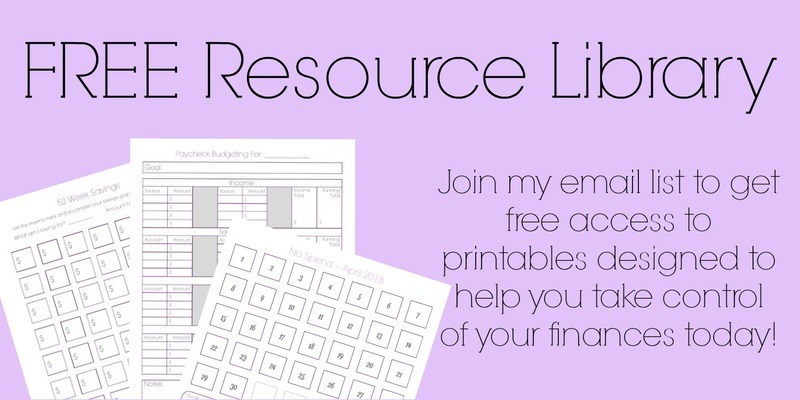 Our weekly expenses have been a little more, but nothing so extreme that funds need to be pulled from our gifting fund. I have been setting aside $20 per week up to save up as a down payment for the orthodontist, making for another $80 I don’t have this month, but that’s $450 I’ll have saved up by the time I need to make the down payment. There is some good news though, is that Hubs employer underwent some new management changes… I guess that’s what you’d call it. Either way, the company is now offering an incentive to reduce your health care deductible next year by attending some free classes to help you with health management, in conjunction with our regular doctor visits. The best part, I think, is that they have a class that’s on asthma and allergy management. 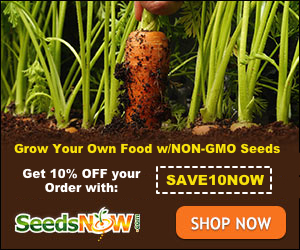 I can attend the class and get a reduction on our newly insane health deductible? Sign me up! 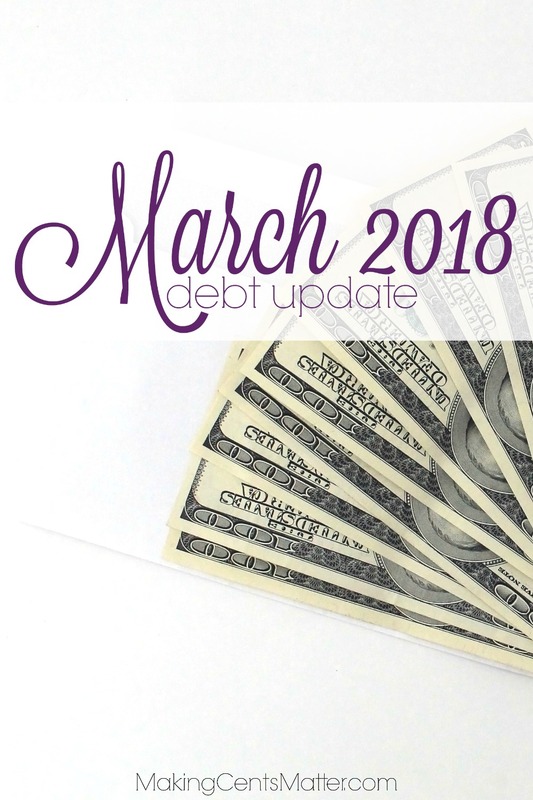 After March, our 2018 debt payment is at $3,524.12, and our total debt paid is at $84,068.40.